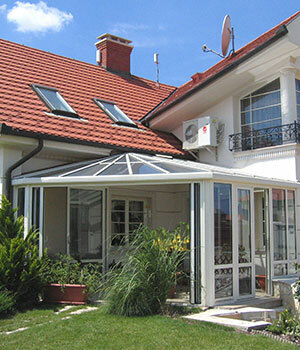 Conservatories are becoming popular again thanks to modern materials that make them usable all year round. Gone are the days of stuffy rooms in Summer or giant fridges in Winter. 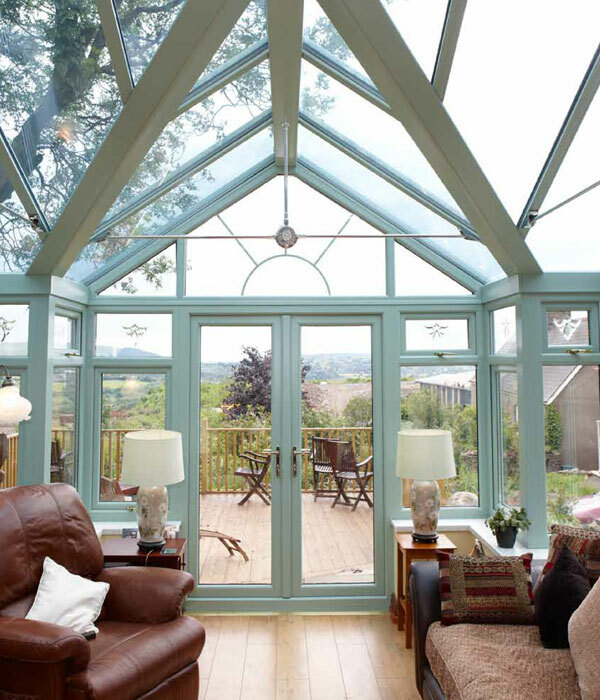 With a conservatory from The Monmouthshire Window Company, you can make the most of your living space 365 days a year. Living in Wales, you are probably familiar with the sudden changes in weather. Luckily, you can escape from the wind, rain, cold (and your neighbours) in a conservatory from The Monmouthshire Window Company. 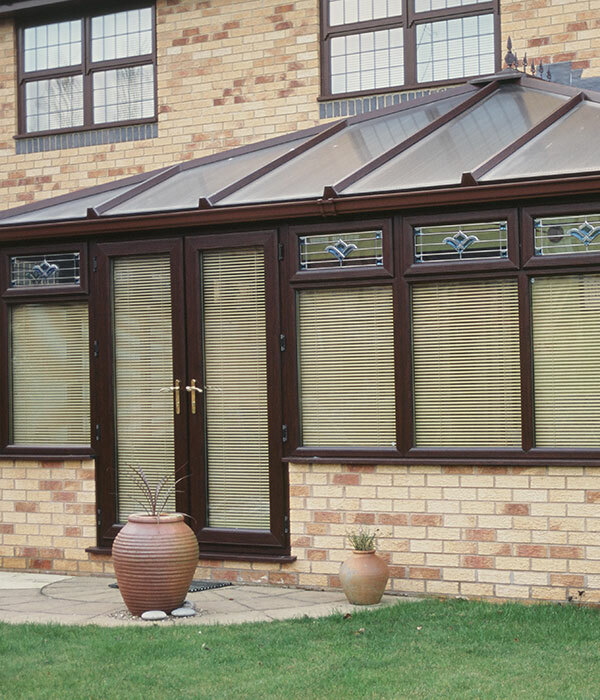 Made from high-performance uPVC, our conservatories are weatherproof and thermally efficient. This means that they retain heat in Winter but stay cool in Summer, especially when combined with good quality glazing and are installed by a reputable company. Modern uPVC conservatories also boast great security, heightened by good locking systems such as those from Yale. All conservatories from The Monmouthshire Window Company come with Yale locks as standard, giving you peace of mind that your new or updated living space won’t be a point of entry for potential burglaries. What’s so good about Planitherm glazing? They aren’t Europe’s best-selling range of high performance low-emissivity glass for no reason – glazing options from Planitherm use the latest advancements in thermally insulating technology. This allows homeowners to retain vital heat in their homes, which helps to make continuous savings on heating bills (and the impact on the environment). Planitherm glazing is also superb in terms of aesthetics – gone are misty, dirt-prone windows. 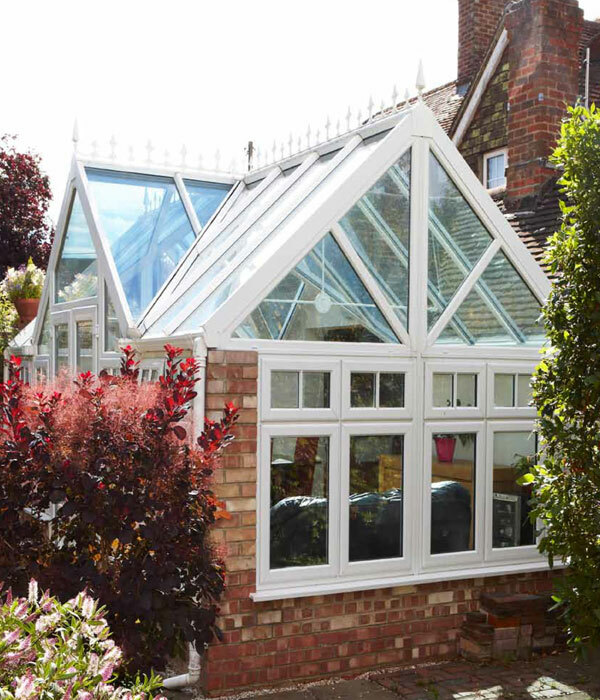 The glazing stays clear and shiny for years to come, whilst simultaneously making your conservatory a comfortable living space to relax or entertain in. There are also options for self-cleaning glass, making maintenance worries a thing of the past. As part of our conservatory range, you can choose from a number of different frame designs, making it easy to match your new or updated living space to the rest of your home or your own personality. 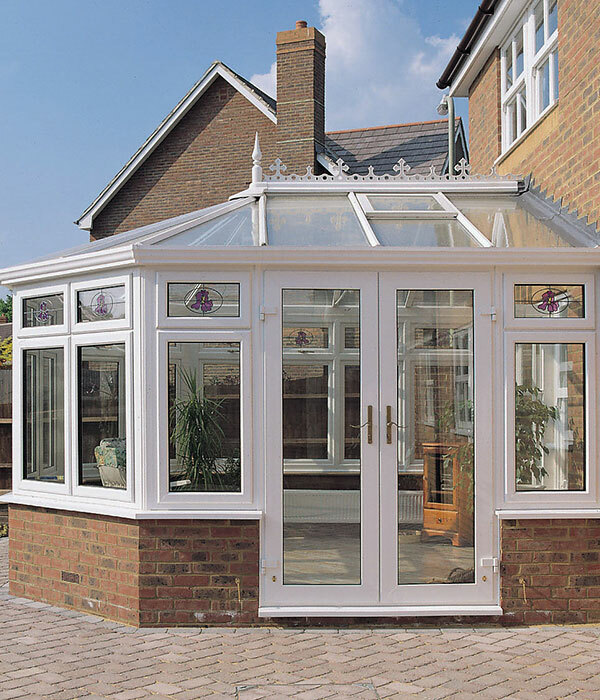 We offer Georgian, Victorian, Lean to, P shaped, half brick or full height conservatories. All are available in a range of colours, making it easy for you to take creative control over your home improvements. 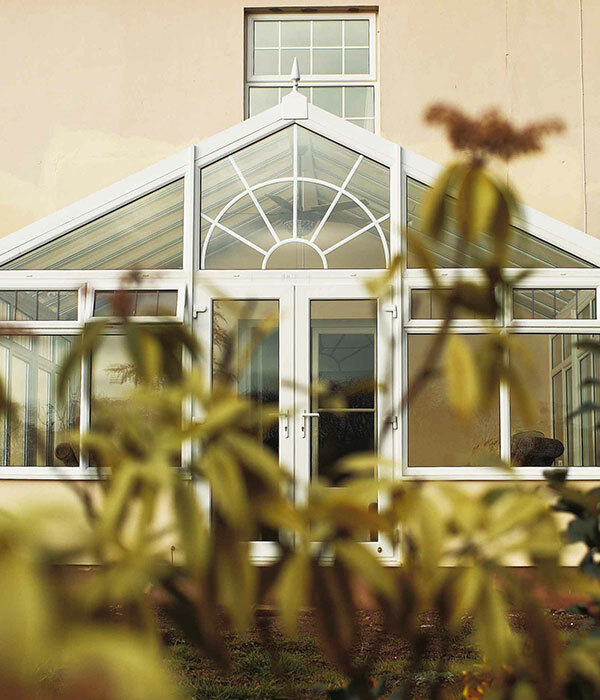 Why choose conservatories from The Monmouthshire Window Company? Contact us today to book a Conservatory design consultation, so you can get the perfect conservatory for your home.